Welcome to my North Coast webgallery. 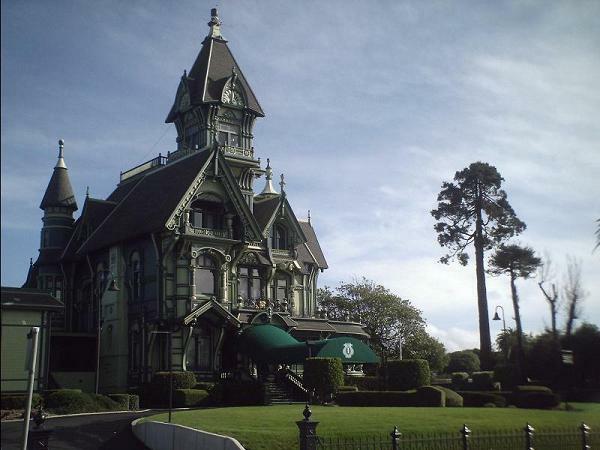 Above is of course the Carter mansion in Eureka, the most photographed Victorian house in California. Heres a few more pix as well. Be sure to click on the thumbnails for the larger images. three months later the foresters are here wed rather grind the canopy into toilet paper & paneling welcome to Arcata.